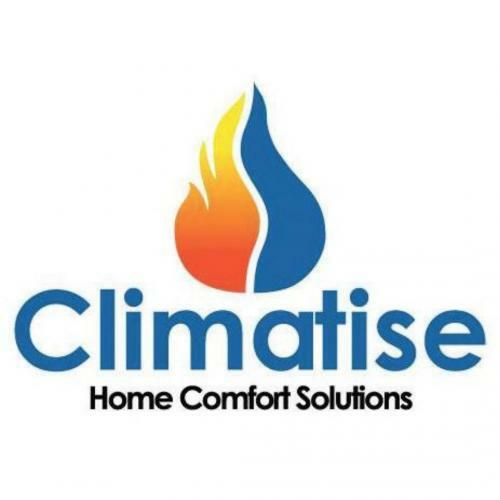 Climatise is your one-stop shop for all your heatingand cooling in Cranbourne, Melbourne Australia. 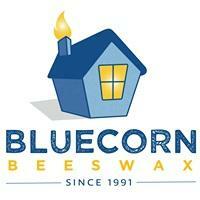 Our range of products includeswood and glass log fires, air conditioners, heaters and more for your home andbusiness. With 70 plus years of industry experience, ourreputable brand partners have trusted Climatise with their products. We'vechosen manufacturers and brands that are well known for their high-qualityproducts and their energy efficient solutions. Choose the right heating and cooling solution foryour home. Visit us for more information or call us today at 1300 210 300 andget a free quote.